Directions to Coenradenburg: To follow!! A separate email will be sent out with clear directions. We were going to visit Coenradenburg on our February outing. However this proved not to be possible. We are delighted that the Smit family have agreed to allow us to visit this historic farm this month. 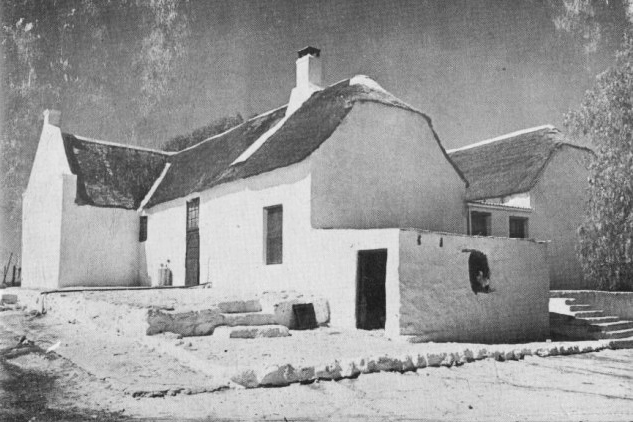 Coenradenburg is a wonderful example of a Cape vernacular farm werf and retains the character that it must have had a century ago. It has remained in the hands of the same family for many generations. The Vernacs were intimately involved in recording Coenradenburg in 1975.